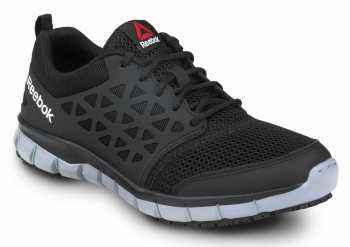 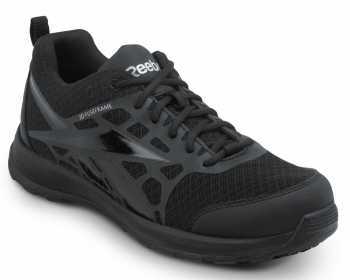 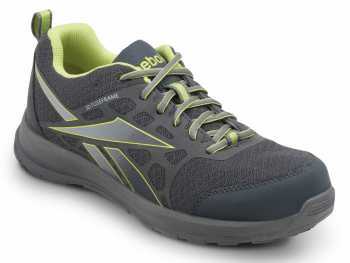 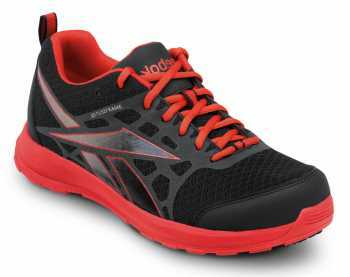 Reebok is committed to inspiring and enabling athletic performance and achievement through innovative product design. 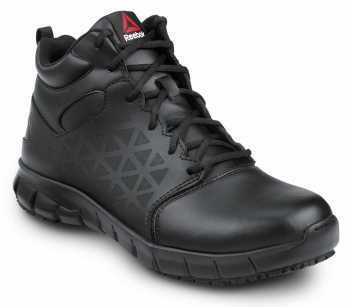 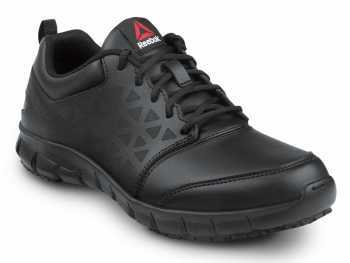 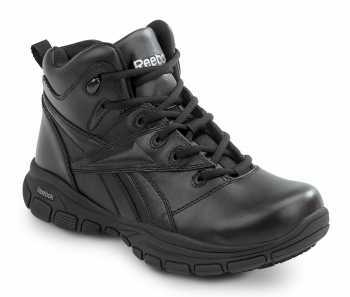 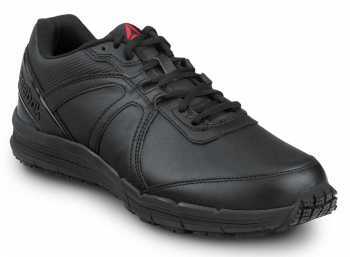 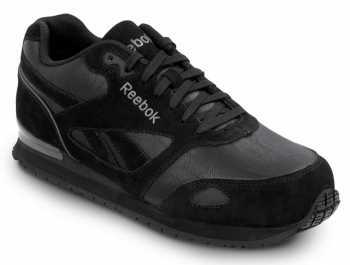 The Reebok brand encourages the continual pursuit of fitness and well-being. 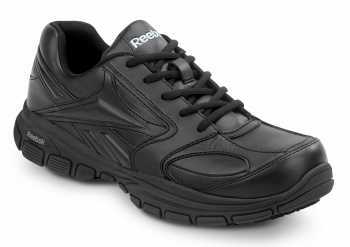 Reebok empowers people to be fit…fit for life.